After 125 days of being closed due to the fire next door, we’re excited beyond words to be opening the doors to you again from 5pm today. We’re ready to pull pints, pop the wine corks, grind the coffee beans and rustle up all manner of delicious dishes in the kitchen. 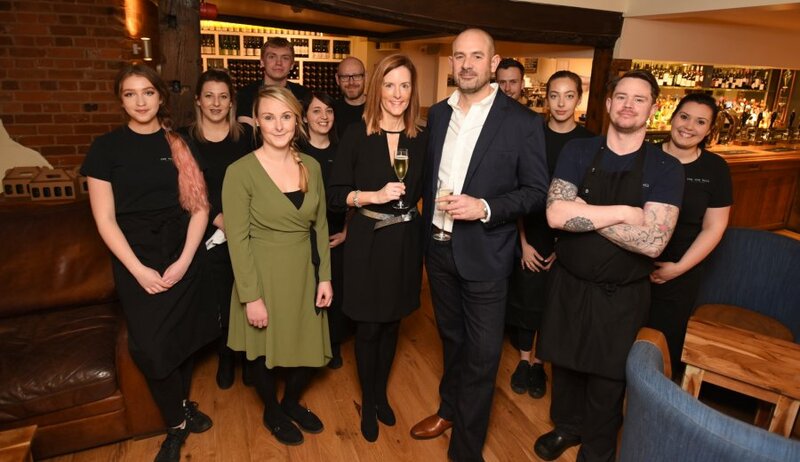 Our brilliant team are raring to go and we can’t wait to share the pub with you all again.